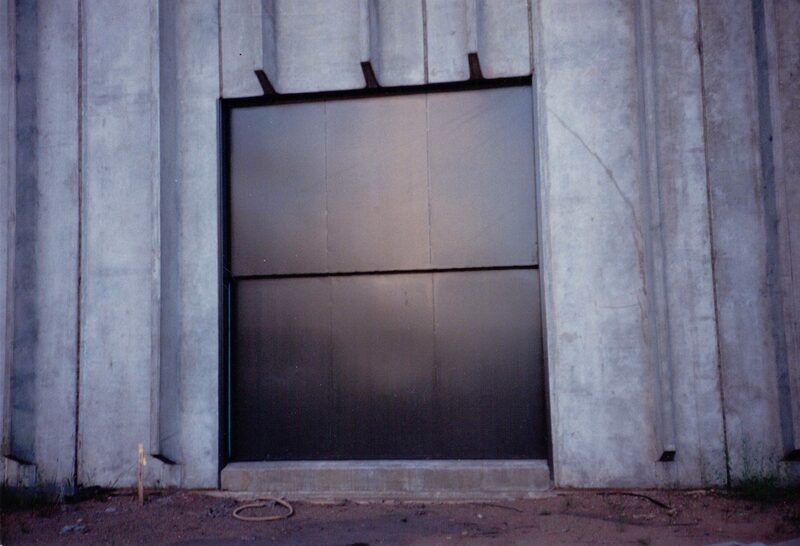 EPD Doors are an ideal fit for the varied needs of power plant facilities. 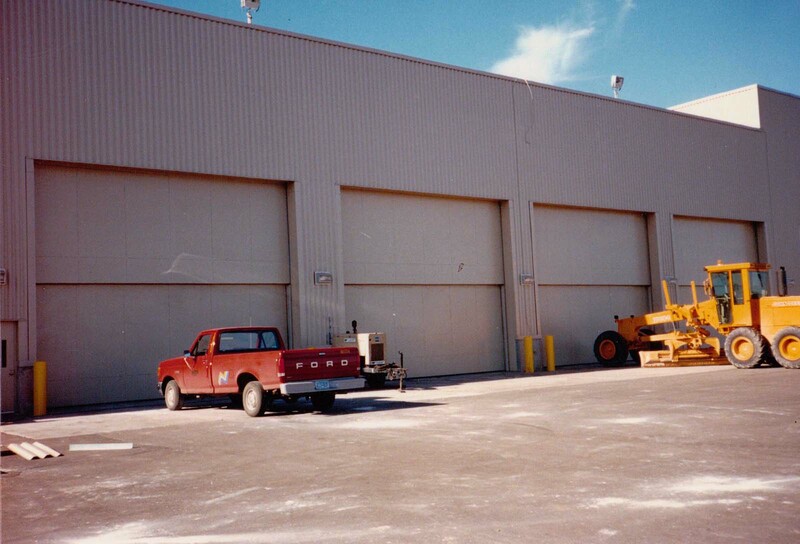 EPD Type 1, 3 Section Vertical Lift Door (12’ X 14’ Door is interior mounted) Minnesota Power Clay Boswell Station Cohasset, Minnesota. 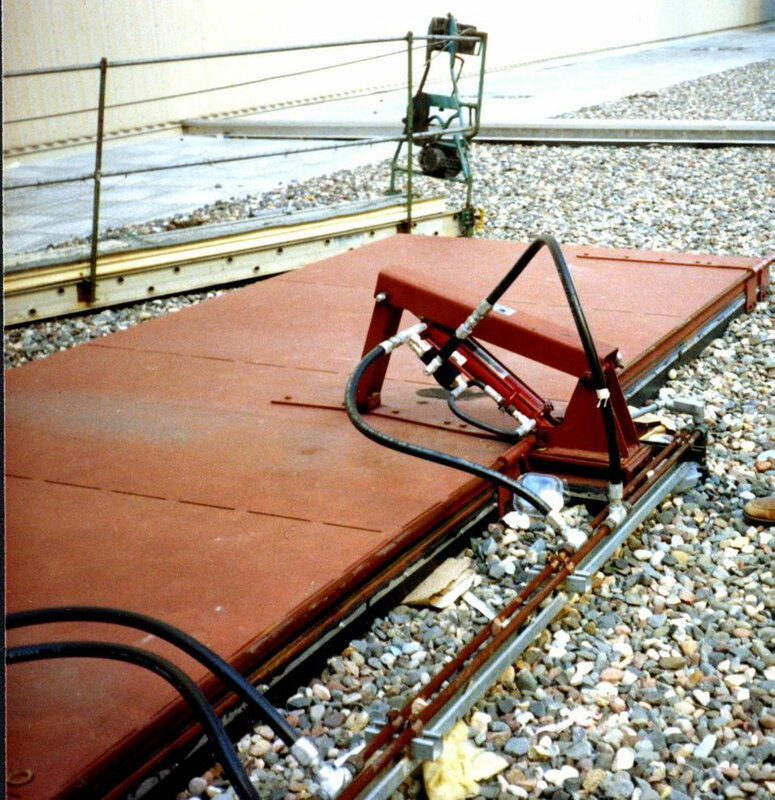 EPD Roof Hatch for Equipment Maintenance Northern States Power, Becker, Minnesota. 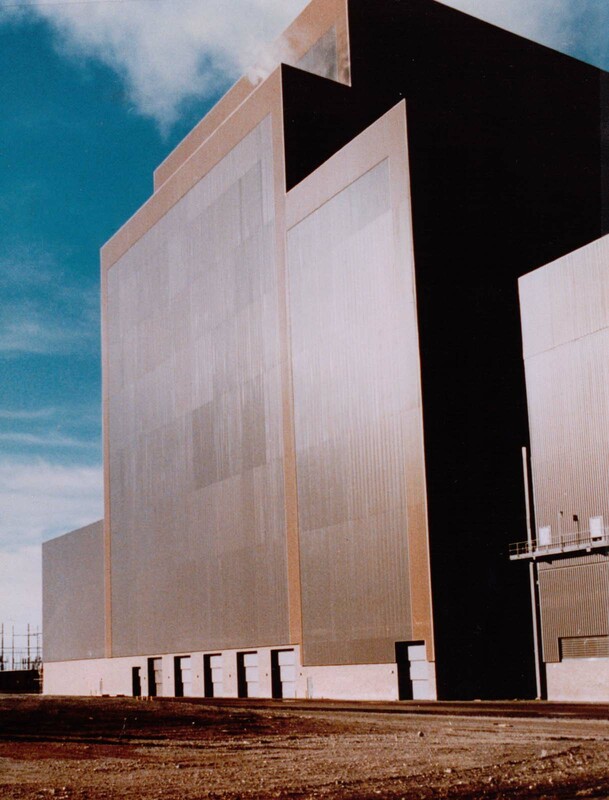 Vertical Lift Coal Creek Power Plant Underwood ND. 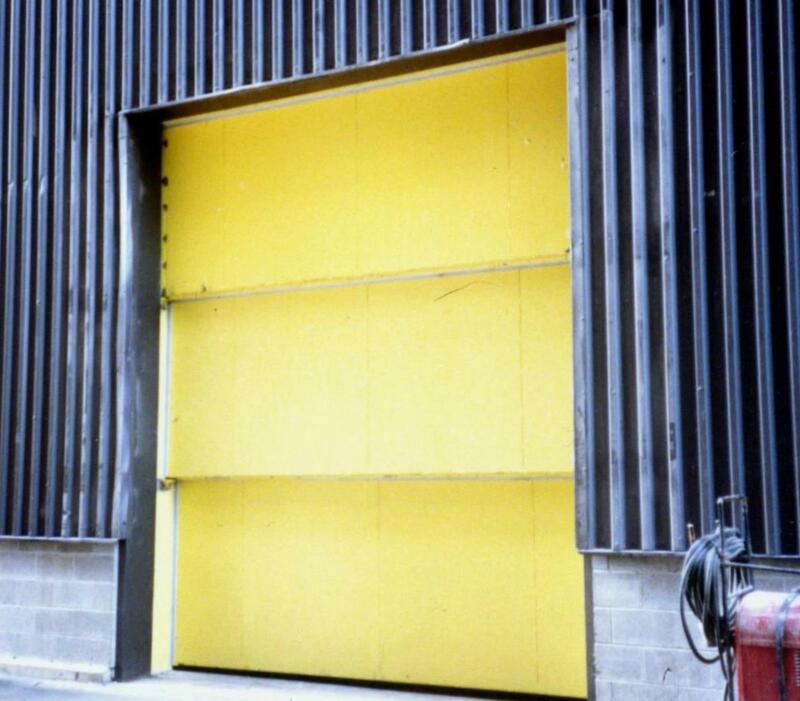 Vertical Lift Sherburne Co. Generating Station Becker MN.